Full Stack Python is coded and written by Matt Makai. Matt currently works in Washington, D.C. for the Twilio Developer Network as head of the Developer Voices program. 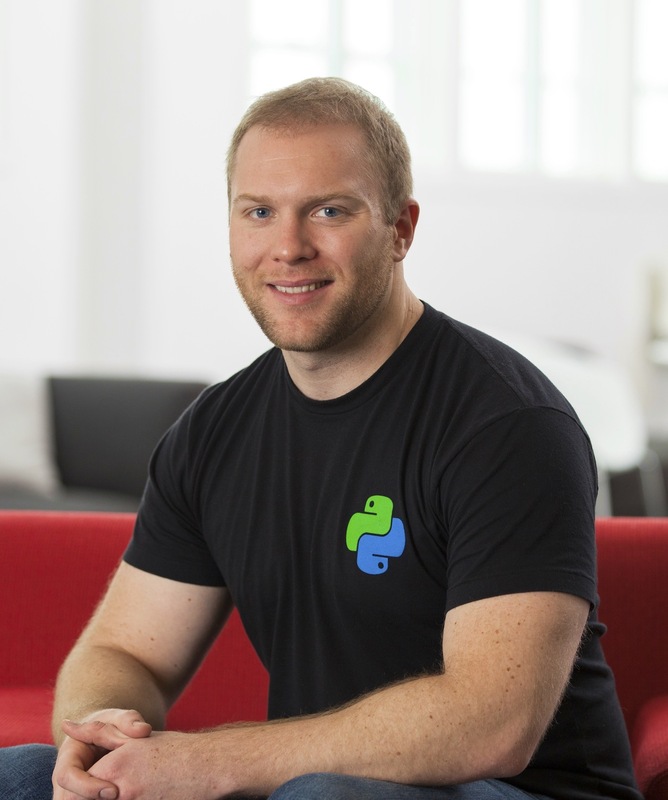 Other projects by Matt include The Full Stack Python Guide to Deployments, Python for Entrepreneurs, Introduction to Ansible and Coding Across America. You can reach him by email at [email protected] Matt can't respond to every email, but he will do his best to reply when possible. 1. Introduction 2. Development Environments 3. Data 4. Web Development 5. Deployment 6. DevOps Change Log What Full Stack Means » About the Author Future Directions Page Statuses ...or view the full table of contents.